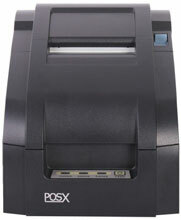 The POS-X Xr210 NextGen High Speed Impact Receipt Printer has been built to last. Perfect for extreme environments such as kitchens, the Xr210 delivers the steadfast performance expected from a best-of-breed impact printer. The NextGen printer features 25% faster printing, drop-in paper loading, swappable interfaces (USB, Parallel, Serial & Ethernet), and includes the cable in every box. 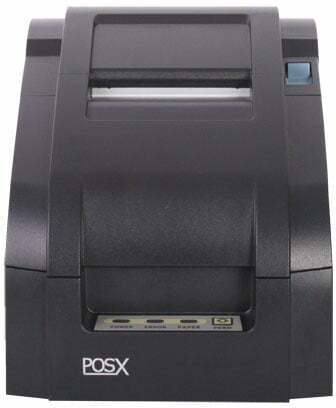 The POS-X XR210BE is also known as POSX	PXI-XR210BE	.